Taking a product from the farm to the factory used to require separate processes. 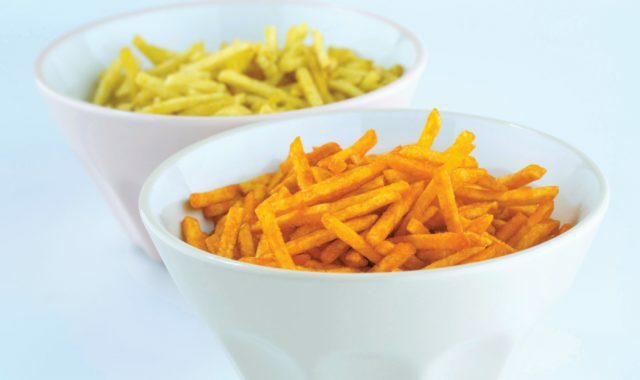 Snacks producers can now integrate the preparation of snacks products with processing and packaging, faster and more efficiently than thought possible. 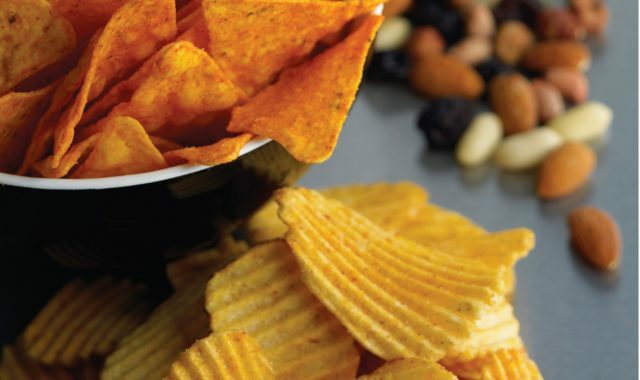 Masa is the core product that is transformed into well-loved corn snacks products, from tortilla chips to extruded crackers. 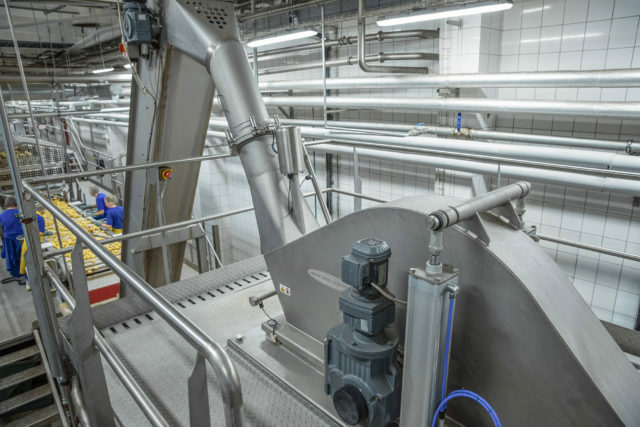 In our commitment to being a single source supplier of complete production lines, we provide developed solutions designed to take raw dry corn and create fresh masa as though hand-made. 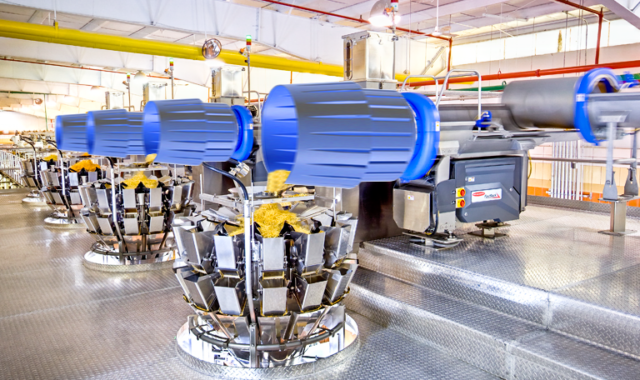 We have continually expanded on the capabilities of full automation in potato chip production. Our dedication to this cause means potato chip producers can now start production from the unloading of raw potatoes, through to washing, peeling and slicing, without any manual labour required.